Get a FREE Quick-Service meal per person, per night with the purchase of select Magic Your Way® Vacations! Summer 2018 is a tasty time to discover all-new experiences and have the vacation of your dreams at the Walt Disney World® Resort! Availability on this special offer is limited, so don’t delay! Now through Feb. 11, 2018, purchase a non-discounted Magic Your Way® package including a minimum 3-night stay at participating Disney Value Resorts and get one FREE Quick-Service Meal per person per night. Upgrades to the traditional Quick-Service Dining Plan or Plus Disney Dining Plan are available at an additional cost! 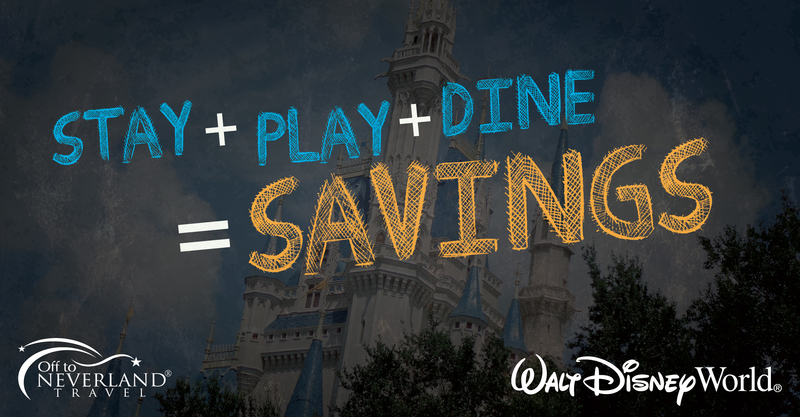 Ask your Magic Maker® which dining plan may be best for your family. The number of rooms allocated for this offer is limited. Base Tickets valid for one Theme Park per day and must be used within 14 days of first use. First use must occur on or before 12/31/18. Cannot be combined with any other discount or promotion. Offer excludes campsites and Disney’s Art of Animation Resort—The Little Mermaid Standard Rooms. Everyone in the room must be on the same package. Each Quick-Service meal includes one entrée and one nonalcoholic beverage (or, if age 21 or over, one beer, wine or cocktail). Children ages 3-9 must order from the children’s menu, if available. Minimum Length of Stay: 3 nights with minimum 2-day Magic Your Way® Base Ticket. This offer has expired. Please click here to view all current Walt Disney World® Resort specials. Great things have happened at the Walt Disney World® Resort in 2012. 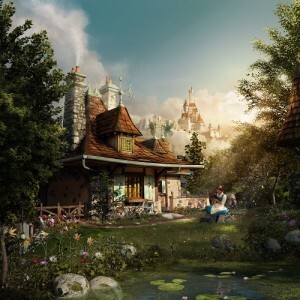 The Magic Kingdom® Park held a Grand Opening of the largest part of their New Fantasyland® Area, Enchanted Forest. Here guests enjoy new attractions and experiences including Under the Sea ~ Journey of the Little Mermaid, Enchanted Tales with Belle, Ariel’s Grotto, and the new Be Our Guest Restaurant. Epcot’s® popular attraction, Test Track®, reopened after a nearly eight-month refurbishment with an all new reimaged and interactive experience. We also can’t forget about just a few of the things that have already opened to guests – Disney’s Art of Animation Resort, the Storybook Circus area of the Magic Kingdom® Park, and new character meet and greet opportunities. Whether you have never been to the Walt Disney World® Resort before or have visited countless times, 2013 will be a great time to plan a trip to experience these new offerings. And for a limited time, you can save with one of these two offers! No need to get out your calculator – our Magic Makers® will do the math and see which one of these promotions will save you the most! 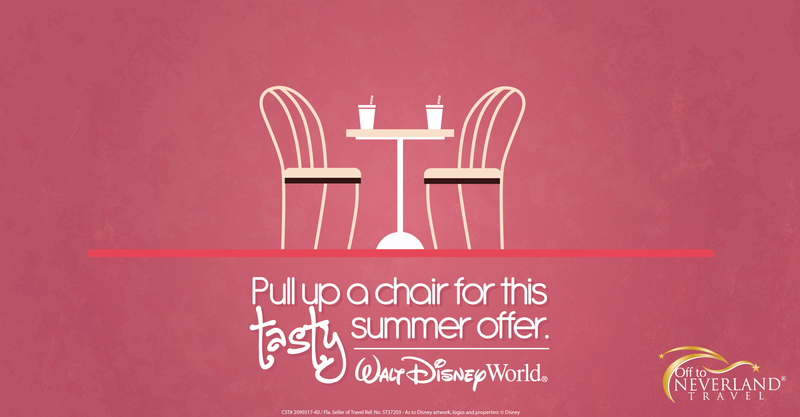 Save with the purchase of a 3-night/4-day or longer Walt Disney World® Magic Your Way® room, ticket, and dining package for stays most nights 1/2/13 – 3/7/13 at select Walt Disney World® Resort hotels. Enjoy the Quick Service Dining Plan with a stay in a Value Resort or the Plus Dining Plan on a stay in Moderate, Deluxe, or Deluxe Villa Resorts. As an extra benefit, your children will receive a character call from a special Disney character —Ariel, Beast or Sebastian! Number of rooms allocated for this offer is limited. Savings based on non-discount price for the same package. Tickets must be used within 14 days of first use. No group or other discounts apply. Offers can not be combined or transferred. Advanced reservations required. To qualify for the promotion, a minimum of a 3-night stay with a 2-day Magic Your Way® Base Ticket is required. Offer excludes campsites, 3-bedroom villas, and The Little Mermaid Standard Rooms at Disney’s Art of Animation Resort. This promotion is subject to change without notice. Number of rooms allocated for this offer is limited. Savings based on non-discount price for the same room. No group rates or other discounts apply. Advance reservations required. Additional per-adult charges may apply if more than two adults per room at Disney Value, Moderate and Deluxe Resorts. Excludes 3-bedroom villas and is not valid at Disney’s Art of Animation Resort – The Little Mermaid standard rooms. This offer is no longer valid. 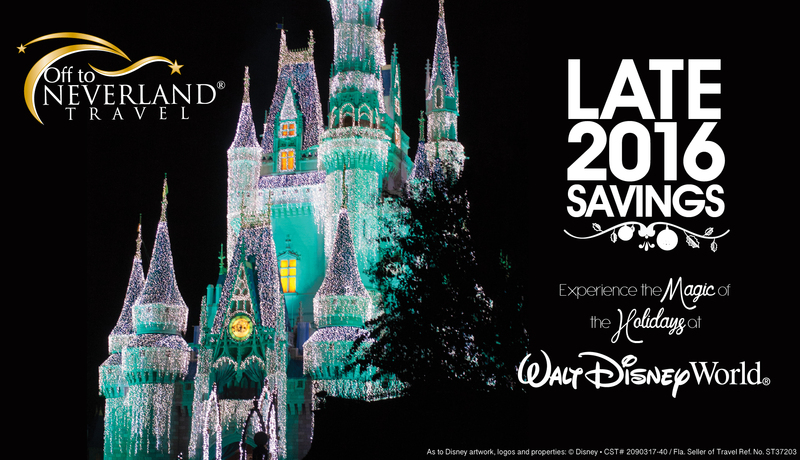 Please click here to view all current Walt Disney World® Resort specials. There are no shortage of autumn experiences for your family to enjoy this year at the Walt Disney World® Resort. Enjoy tasty samples of popular dishes from around the globe at Epcot’s® International Food & Wine Festival or “party it up” at either Mickey’s Not-So-Scary Halloween Party or Mickey’s Very Merry Christmas Party in the Magic Kingdom® Park. 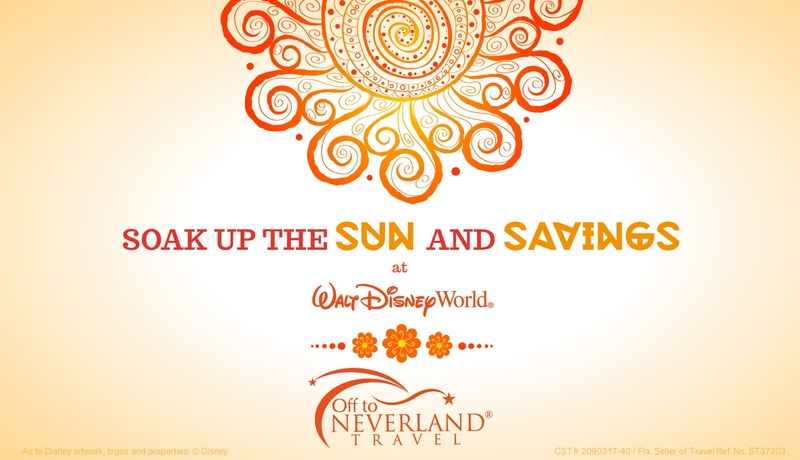 Plus, the Walt Disney World® Resort is offering savings of up to 30% at select Disney Resort hotels for stays most nights Sep. 30, 2012 – Nov. 16, 2012 and Nov. 24, 2012 – Dec. 22, 2012! Save 15% – 30% at Disney’s Yacht and Beach Club Resorts, Disney’s Boardwalk Inn, Disney’s Polynesian Resort, Disney’s Grand Floridian Resort and Spa, and Disney’s Animal Kingdom Lodge (Standard View only), Disney’s Contemporary Resort (excluding Magic Kingdom® view rooms) and Disney’s Wilderness Lodge. Save 25% – 30% at Disney’s Saratoga Springs Resort, Disney’s Old Key West Resort, Disney’s Boardwalk Villas, and Disney’s Animal Kingdom Lodge – Jambo House and Kidani Village (standard view). 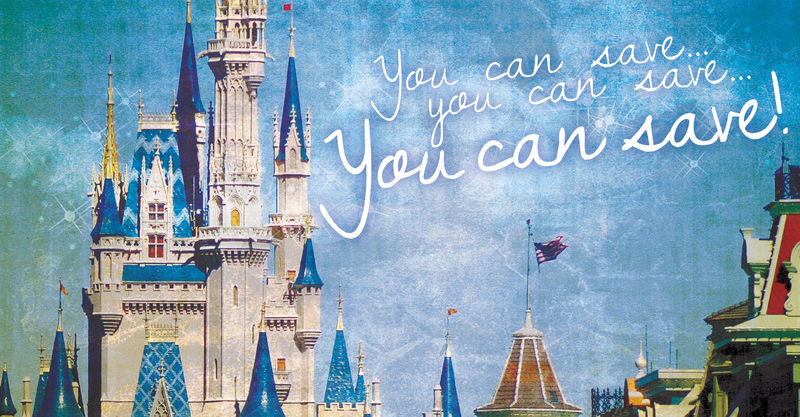 As with all Walt Disney World® Resort special offers, availability is limited so contact your Magic Maker® today! No group rates or other discounts apply. Advance reservations required. Offer excludes campsites and 3-bedroom villas. Offer is not valid at Disney’s Art of Animation Resort-Little Mermaid Standard rooms.